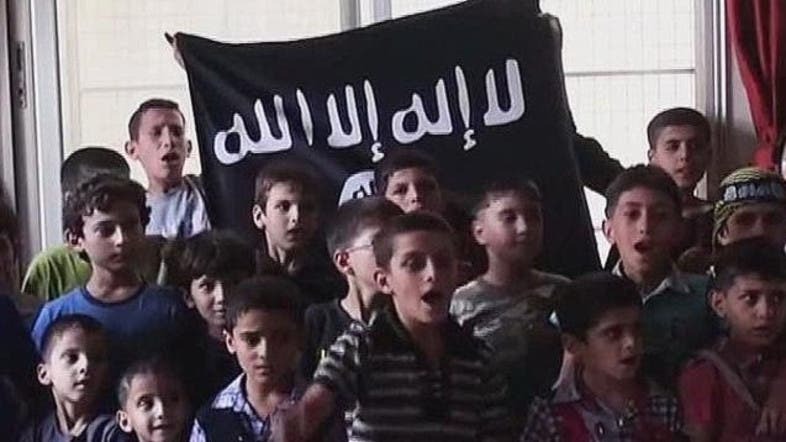 ISIS selling, crucifying, burying children alive in Iraq: U.N.
A large number of children have been killed or badly wounded during air strikes or shelling by Iraqi security forces, while others had died of “dehydration, starvation and heat”, it said. The 18 independent experts who worked on the report called on Iraqi authorities to take all necessary measures to “rescue children” under the control of Islamic State and to prosecute perpetrators of crimes. “There is a duty of a state to protect all its children. The point is just how are they going to do that in such a situation?”, Winter said.